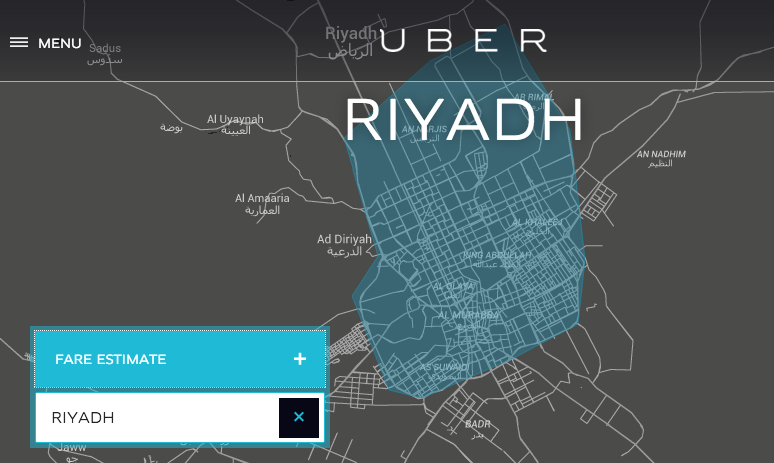 Saudi Arabia’s government has banned ride-sharing apps from making airport pickups, a report in Al Arabiya said, less than a year after the Kingdom’s Public Investment Fund (PIF) invested $3.5 billion into Uber and STC put $100m into Careem. The announcement is a setback for customers who prefer the ease, convenience, dependability, and safety of ride-sharing apps over Saudi cabs, which have a reputation for haggling and negotiating prices with passengers, many of whom are international business travelers. Because the interface of ride-sharing apps are virtually the same in all countries, foreign travelers especially are familiar and comfortable with ride-sharing apps over cabs. The General Directorate of Traffic, the authority in charge of transportation to and from airports, made the statement which was originally reported in Al-Madina Arabic daily on Wednesday. The ban on Uber and Careem for airport travel will inconvenience women the most. 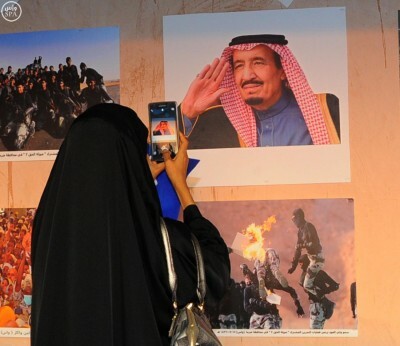 The announcement by a spokesman of the General Directorate of Traffic, Col. Tareq Al-Rubaiaan, will also deliver a major setback for Saudi women, who make up 80% of Uber and Careem’s total passengers in the Kingdom, which forbids women from driving. “The percentage of Careem captains who are Saudi has jumped from effectively zero to 60 percent in the last 12 months, and we aim to employ 70,000 Saudis by end 2017,” Abdullah Elyas, co-founder of Careem, was quoted as saying. The ban affects riders going to and leaving airports. That means that Saudi women who do not have private drivers and rely on Uber or Careem to get around will have to find a new way to the airport – losing the convenience of on-demand service from a sophisticated app and the convenience of digital payments.